When you think of polystyrene, you probably think of protective product packaging. However, polystyrene is useful for so many other creative applications. Learn about some of our more unusual, innovative, notable or just plain fun projects in polystyrene from the case studies below. 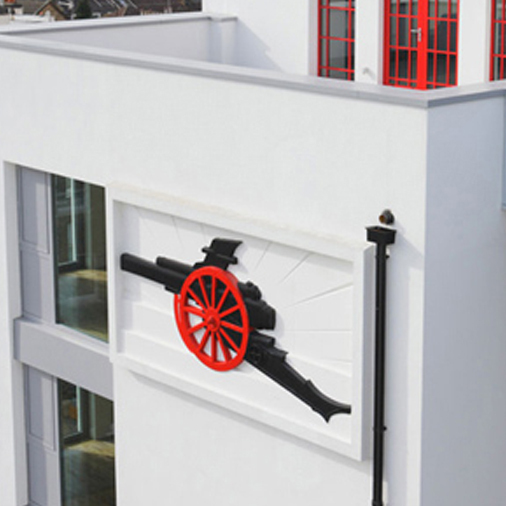 In 2010, EPS were commissioned to create a large 4 metre by 2 metre polystyrene replica of the Arsenal logo for the Highbury Stadium apartments. A car designer commissioned us to make moulds for aerodynamically enhanced parts for the Lancia Beta Montecarlo sports car. 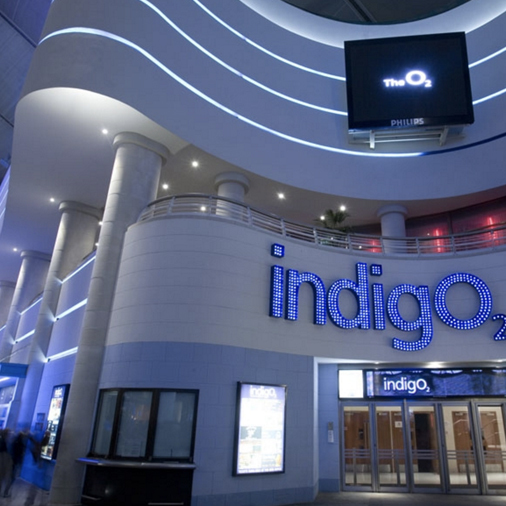 EPS made a 30 ft high polystryene wall for The O2 in London. It was a huge project, with around 100 pieces of polystyrene around 6 ft high. 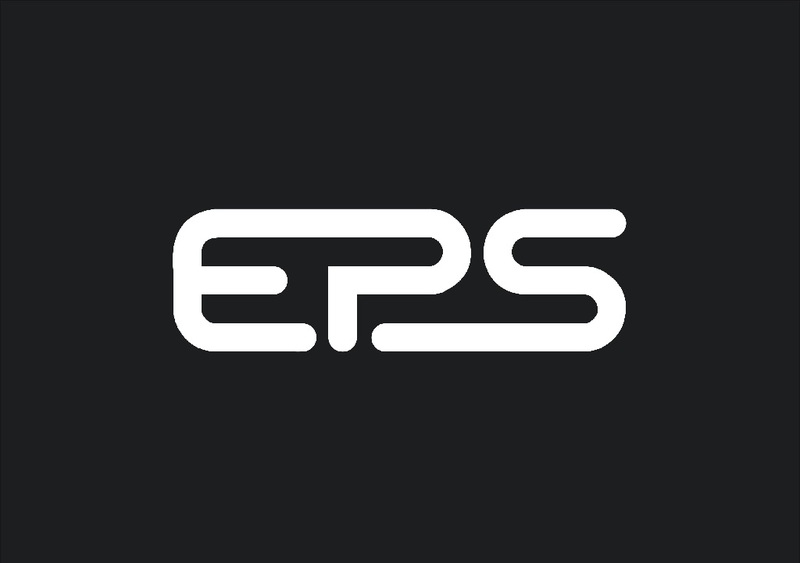 EPS were commissioned to replicate two 6 meter Aristocrat logos, produced using Acrylic poles and having the feel of the logo was floating above.